Come and sample local ales from the Rebellion Brewery as well as a wide range of wines & spirits. Come and check out our updated bar and restaurant! 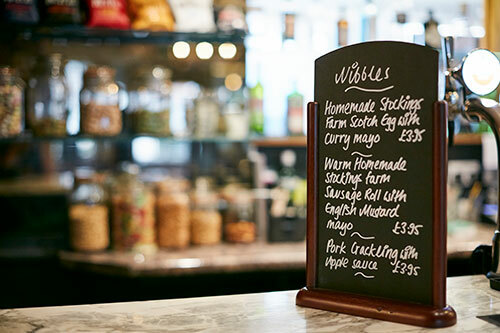 Join us for lunch, dinner or Sunday lunch! We welcome walkers with or without dogs! 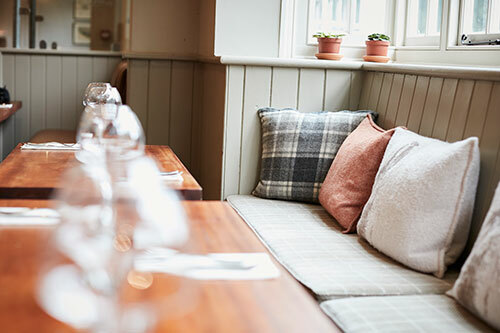 Set in the beautiful Chilterns, on the Chiltern way, The Red Lion at Coleshill is a great destination pub, offering a delicious seasonal menu using the best locally sourced produce. The Red Lion at Coleshill is available for venue hire upon request, from birthday and engagement parties, to wakes and christenings; we will provide a tailor made package to suit your particular requirement. Reserve a table with our online booking form. 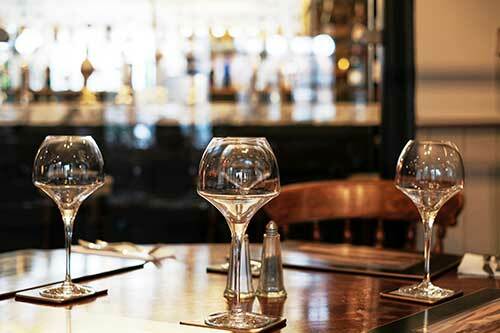 Book a private function or event at the Red Lion. and a bottle of house wine for £50.00. We are proud partners of the Chiltern Society, so if you’re new to the area or just looking for a map that’s up to date, please feel free to stop off to refuel on your adventure into the Chiltern Way at the Red Lion, Coleshill. Walking party lunches and dinners are a specialty, feel free to use our car park for your walk and pop in to our welcoming, dog friendly pub. Please keep in touch for seasonal promotions and offers,from large to small events, we aim to please.